Are you waiting for the 2018 Honda Pilot Release in Seattle? The Pilot is a great all-rounder SUV: efficient for errands around the city, capable and confident on long trips, and comfortable and roomy enough for both. 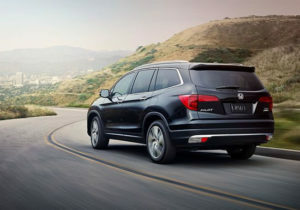 A great family vehicle, the Pilot is available in five excellent models, all with an emphasis on safety and technology. There’s no doubt that once the 2018 Honda Pilot Release in Seattle rolls around, you’ll be wanting to slide into the Pilot’s three rows of seats. Its upscale interior is superbly styled and comfortable, with several features to make the ride cozier. The Pilot can seat up to eight people, but Honda offers the option to replace the second-row bench with heated second-row captain’s chairs on the Elite model, allowing all of your passengers to travel in style. If you need to seat more people, that’s okay; everyone can easily get in and out thanks to the one-touch button that slides the second-row seat forward, making access easier for third-row passengers. Passengers in the 2nd and 3rd rows have the option to enjoy their favorite movies with the Blu-ray Rear Entertainment System, featuring 9-inch screens, and the 8-inch display audio system, when paired with HD Radio, makes it easy to both choose your favorite music and find directions. Whenever any car hits the dealerships, particularly a family car, people want to know what the safety rating is. The 2018 Honda Pilot Release in Seattle is no exception. Good news is, it’s received accolades from both the National Highway Traffic Safety Administration and the Insurance Institute for Highway Safety. The NHTSA gave the Pilot a 5-star overall safety rating, while the IIHS has granted it the 2017 Top Safety Pick award. Honda has included a number of sophisticated active and passive systems to help keep the Pilot and everyone inside safe on the road. For example, the collision mitigation braking system automatically applies brake pressure if the system determines a frontal collision is unavoidable; the road departure mitigation system and lane keeping assist keep you on the right path, and Adaptive cruise control maintains a set interval between yourself and the car in front of you when you’re cruising on the highway. The large pilot may be capable and useful, but it also knows how to treat its occupants. Keep an eye out for the 2018 Honda Pilot Release in Seattle, so that you may get a chance to test-drive it for yourself. 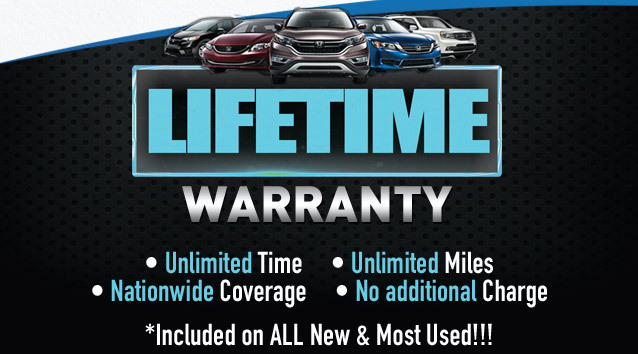 Call Klein Honda of Everett at 877-856-2475 for more sales information.